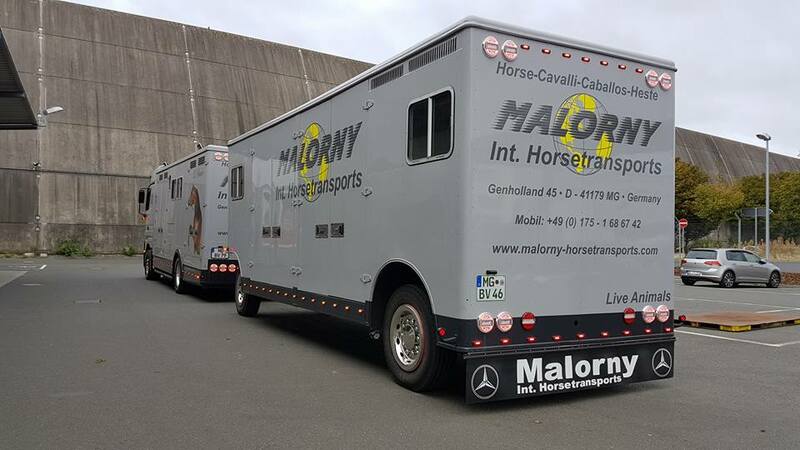 With over 15 years of experience, we carry out worldwide horse transports. 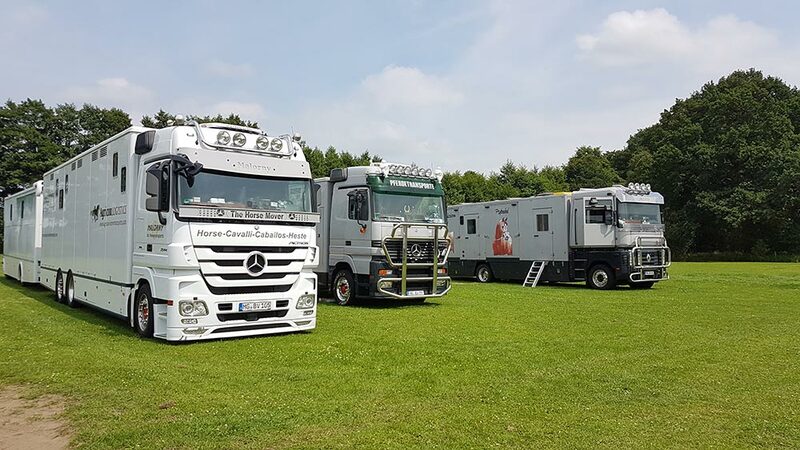 We’re a true family business and we’re proud of our longstanding relationships with our customers. 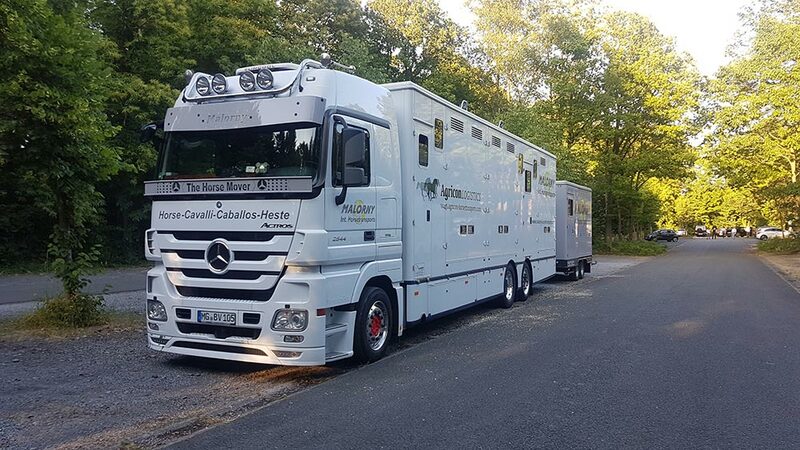 On our calm and green area in Mönchengladbach we offer 34 stables, 6 quarantine boxes and a riding tent. 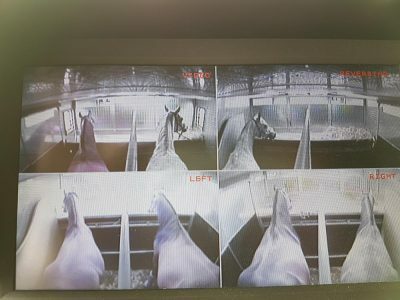 An accommodation of your horses is no problem. 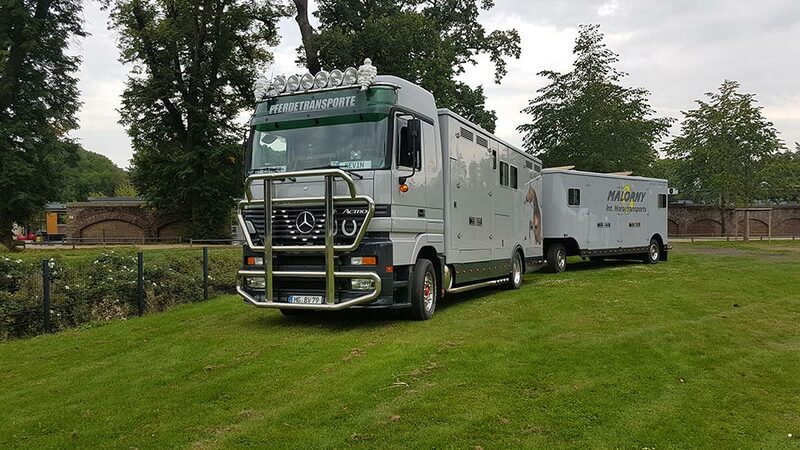 It’s important for us to provide professional care of your horses with every transport. 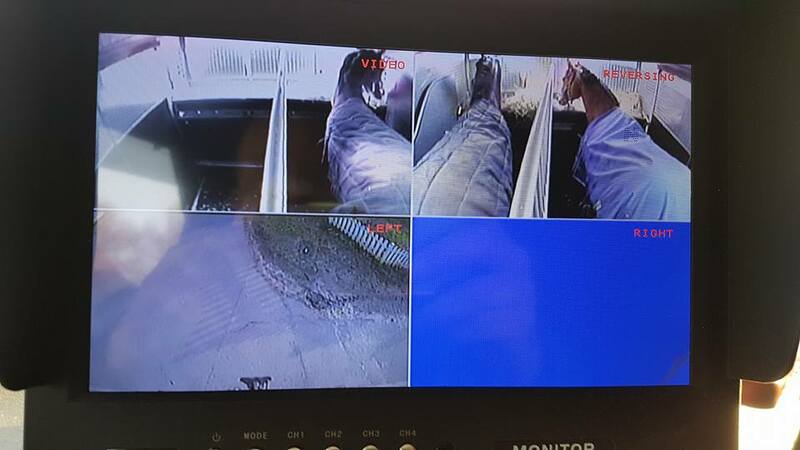 That’s why all of our trucks and trailers are equipped with camera systems and temperature controls. This way we keep an eye on your horses, can react to any situation during the journey and ensure that the transport is as safe and stress-free as possible. 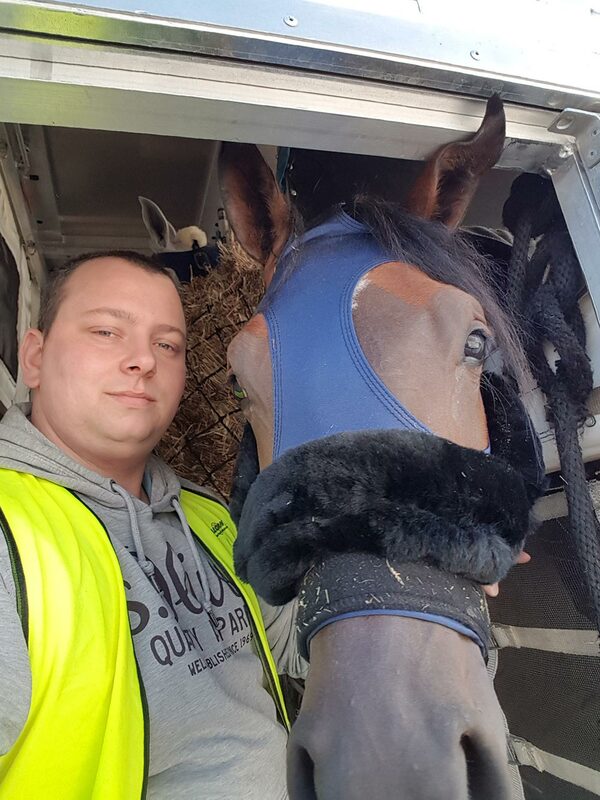 Most of our drivers have a longstanding relationship with horses and of course they all have proof of proper horse transports. 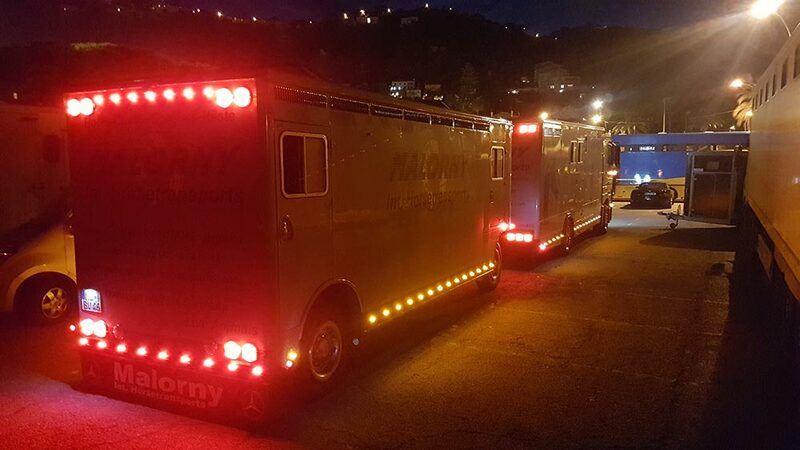 With our modern fleet of 5 large trucks with trailers for 12, 13 and 16 horses and our 2 smaller trucks for 2 horses each, we are able to cope with even greater demands. By land, you can reach all of Europe and beyond with us. 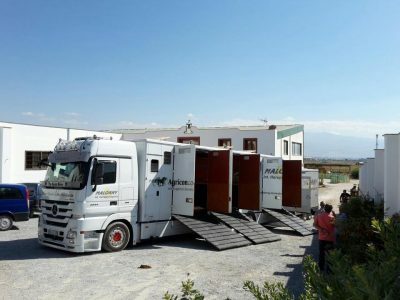 For example: in 2012 we were the first German horse carrier in Iraq. Iran and Turkey are also an destination you can reach with us. 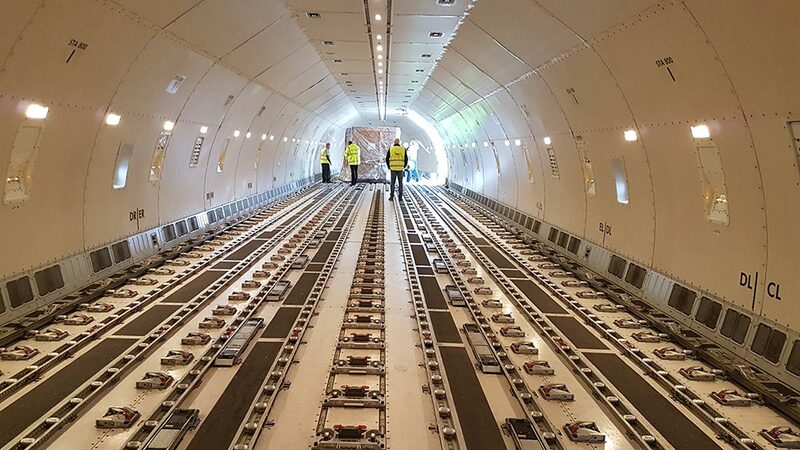 The organization and implementation of worldwide air transport, of course including the assumption of all formalities, is also one of our services. 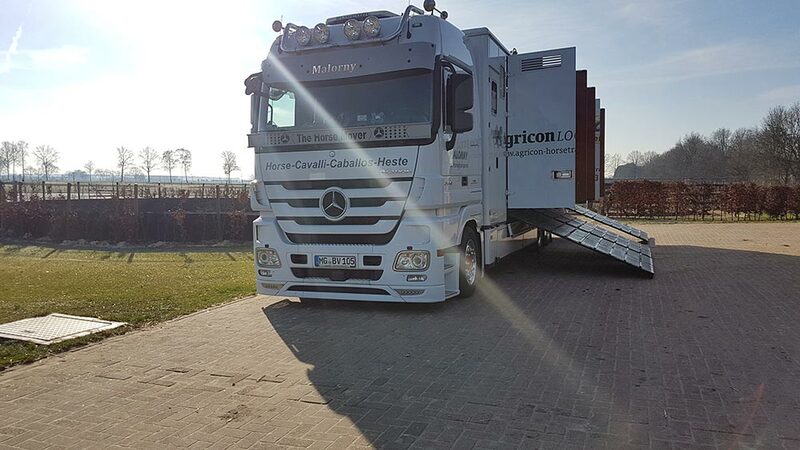 We cooperate with the well-known German agency Agricon-Logistics. If necessary, trained flight attendants can be provided by us. We care about the welfare of your horses. 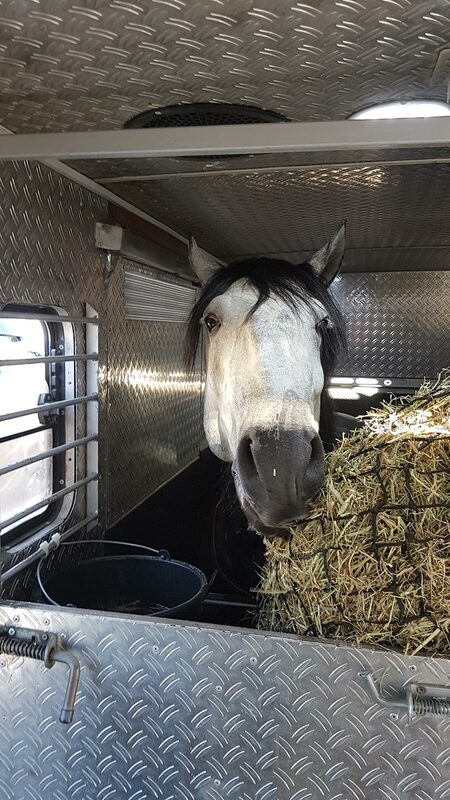 Our mission is to transport your horse as stress-free and pleasant as possible. 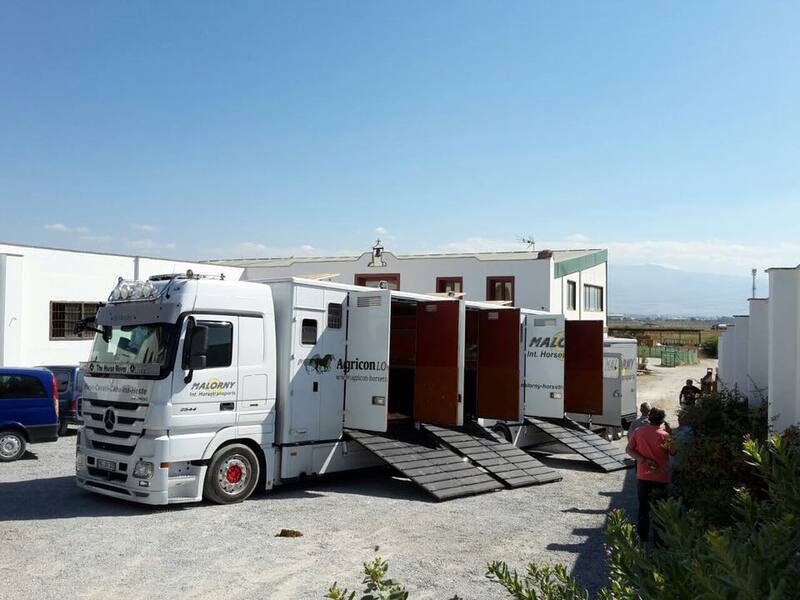 Therefore our trucks and trailers are equipped with many amenities. With our camera systems we always have the horses in view and can react to any situation while driving. The temperature is also controlled by our system and always kept in view. 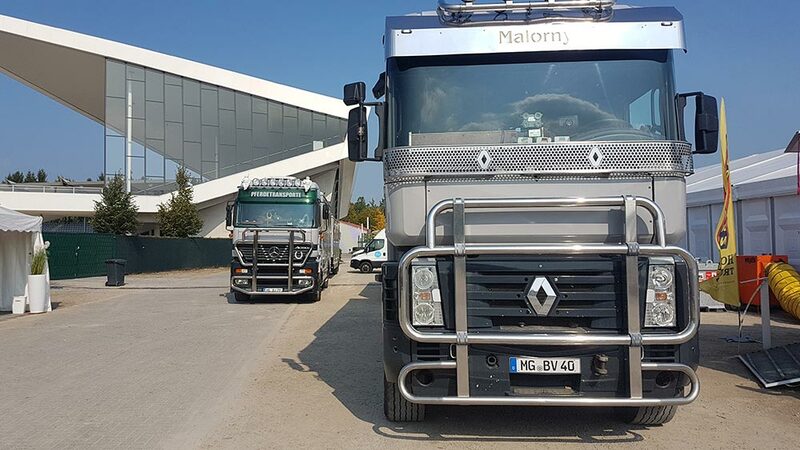 The fans ensure that there is no stagnant air in the truck and trailer. 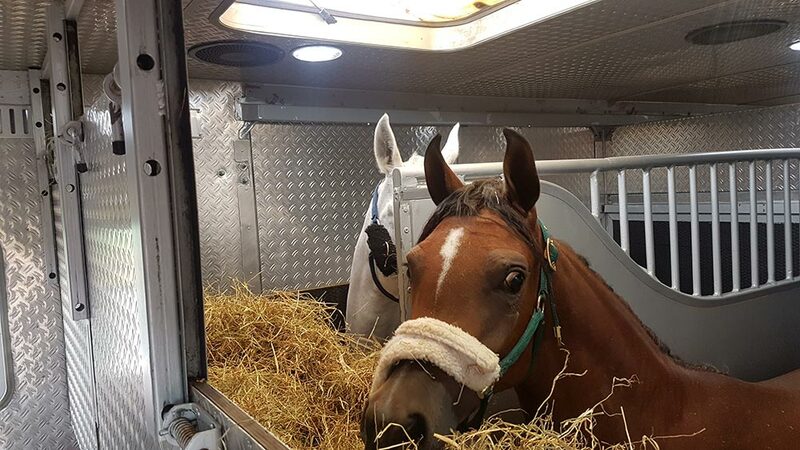 With opening windows and roof hatches we ensure pleasant fresh air during the transport. Are you looking for an experienced horse carrier? Do you have a question or would you like to get to know us? We look forward to your inquiry! We will gladly answer your questions. If you want to request a transport you can enter the start, the destination and the planned arrival date in the form. 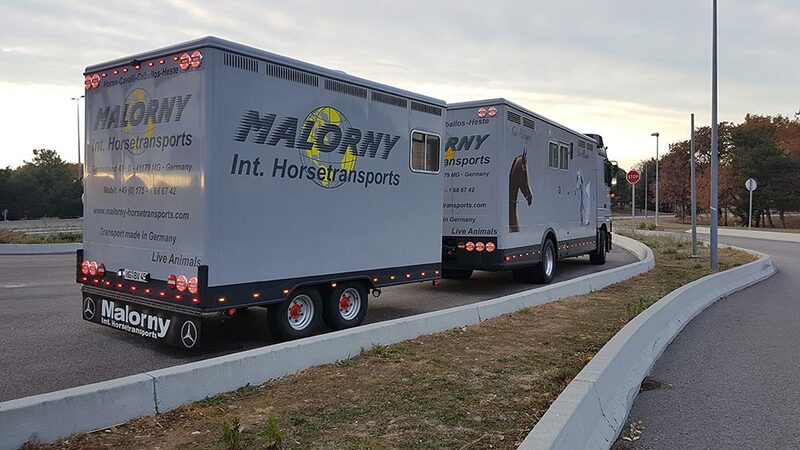 We can therefore send you an offer for the transportation of your horses.